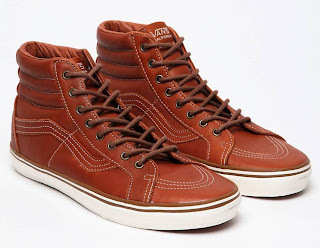 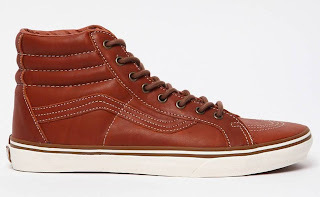 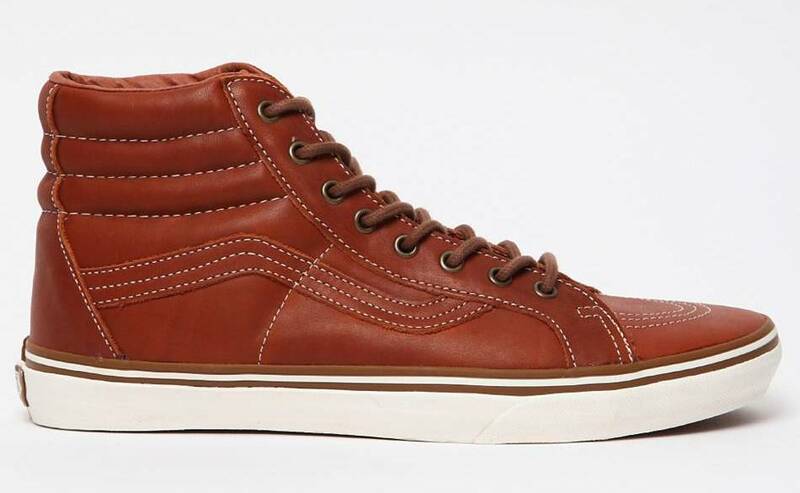 An upmarket and premium version of a stone cold Vans classic, this California SK8-Hi features a soft leather upper in a rich colour that Vans call “gingerbread”. 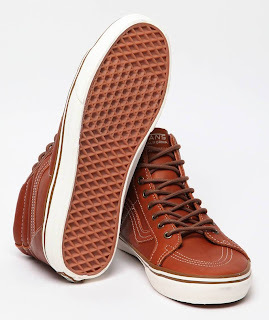 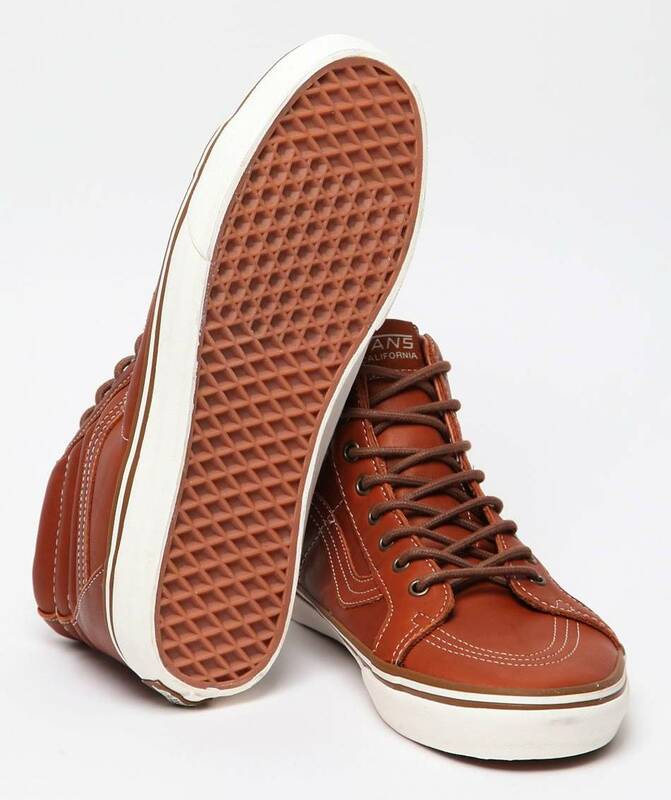 White stitching on the upper provides a subtle accent, which matches the white of the mid-sole. 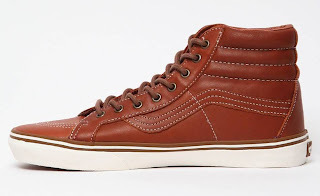 Meanwhile, the trainer is finished with rounded laces, just one more example of the subtle touches that elevates this model of the SK8-Hi above the rest.